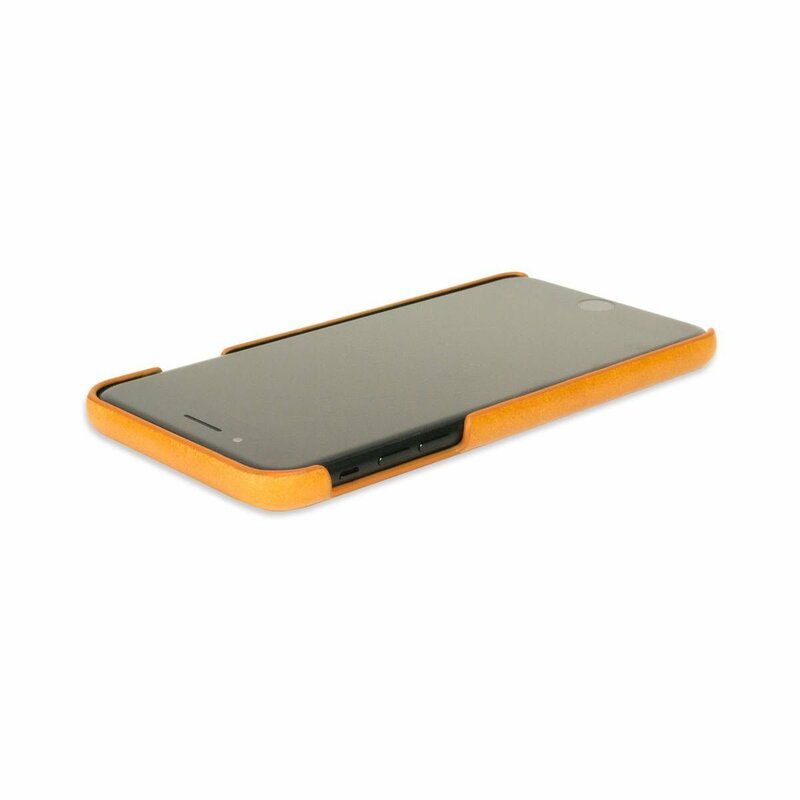 Brand-new snap-on design provides you the complete protection. 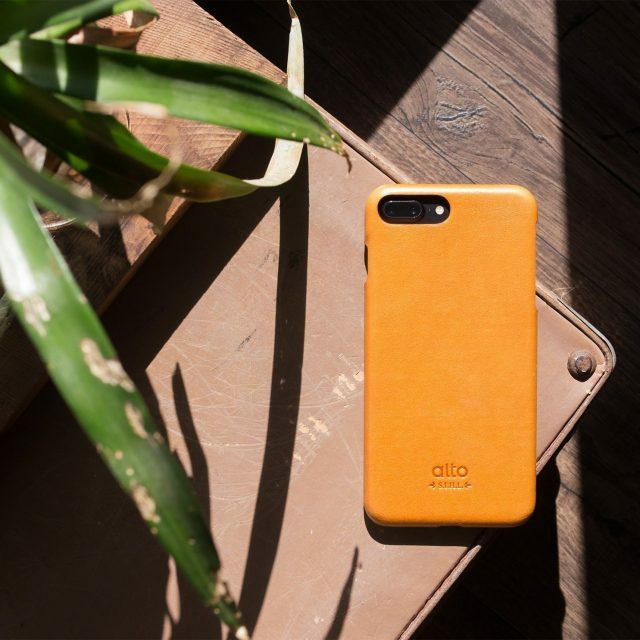 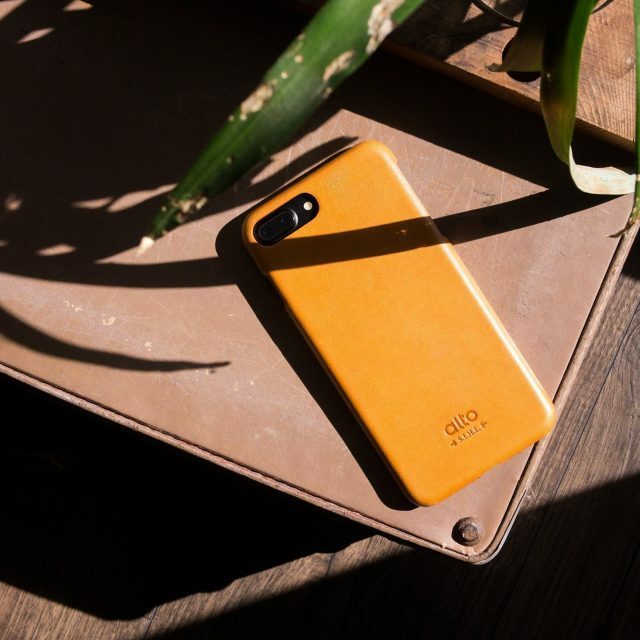 Without destroying the slim profile, the lightweight leather provides a durable protection with the thickness of merely 0.5mm. 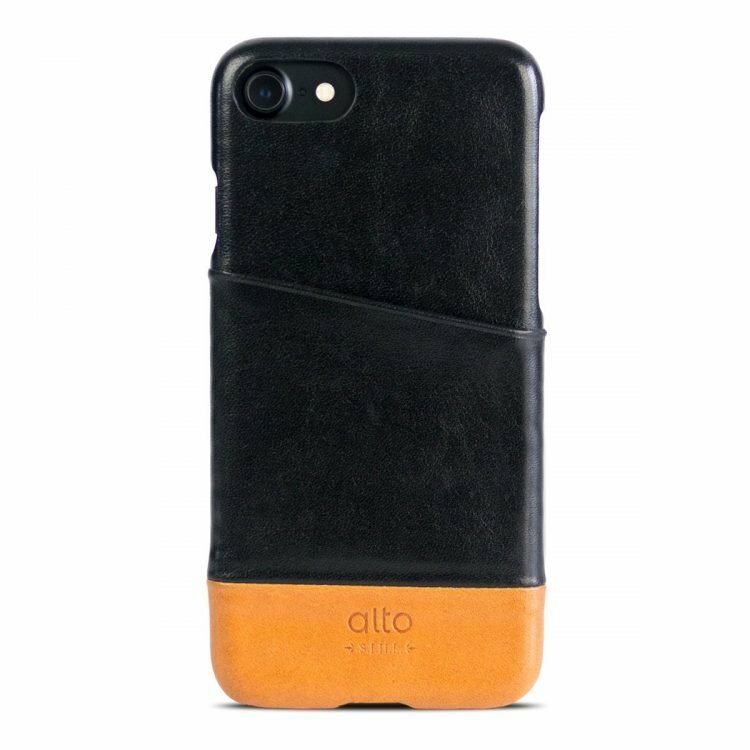 Wrapped in top quality aniline leather, the unique patina will develop over time. 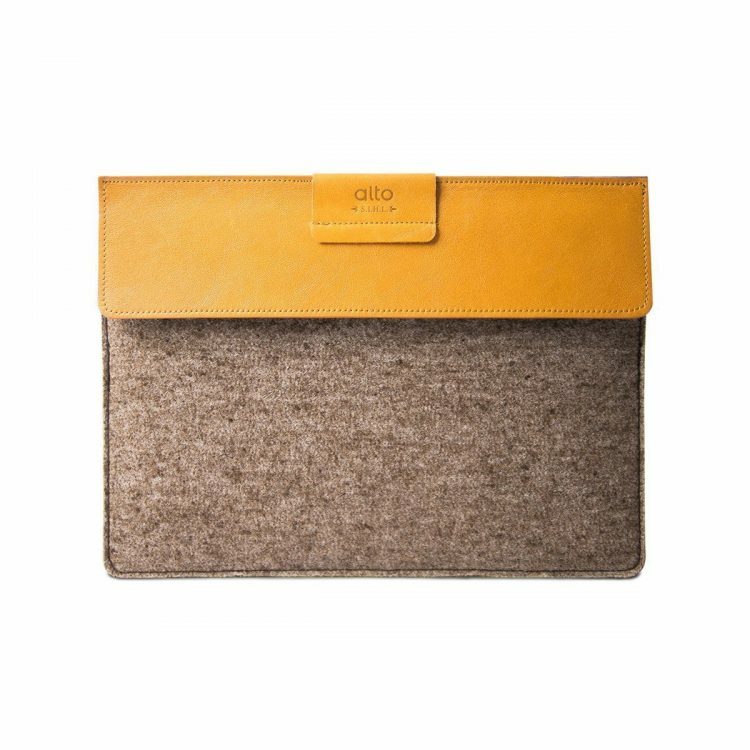 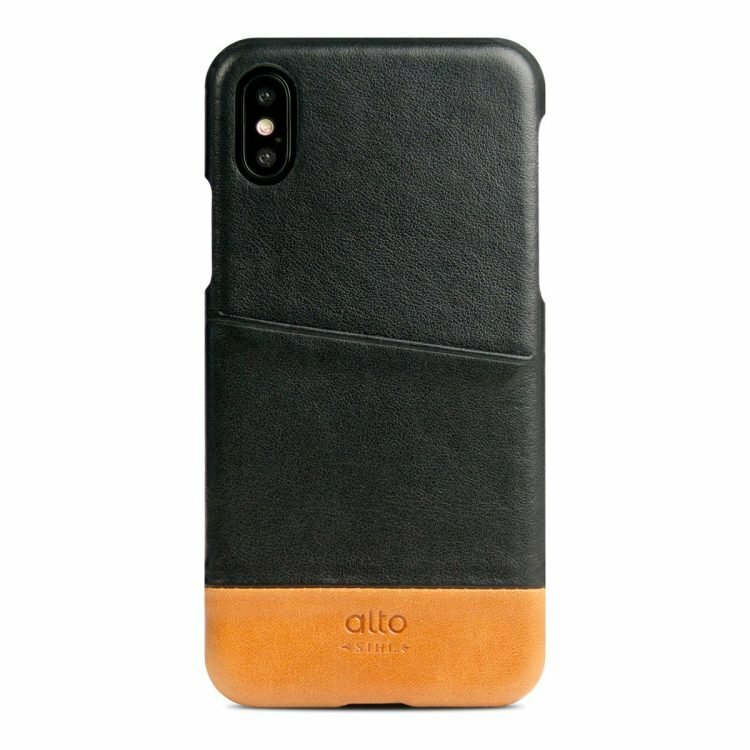 Hard PC shell wrapped with Italian first layer leather and decorated with superfine fiber lining. 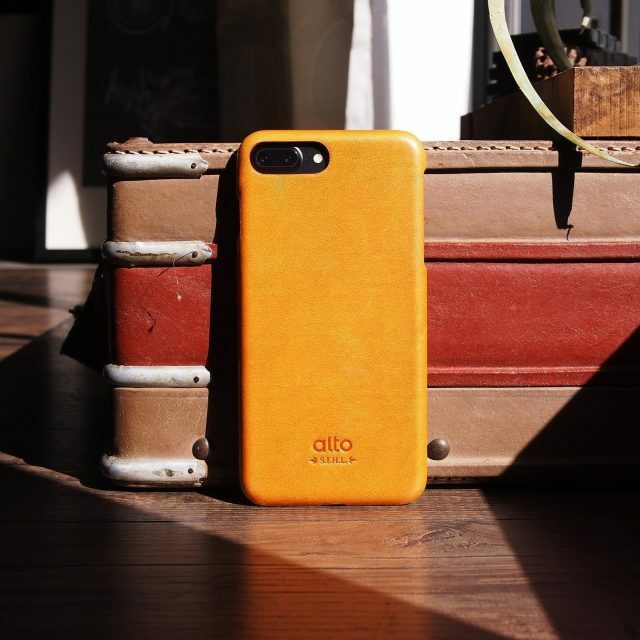 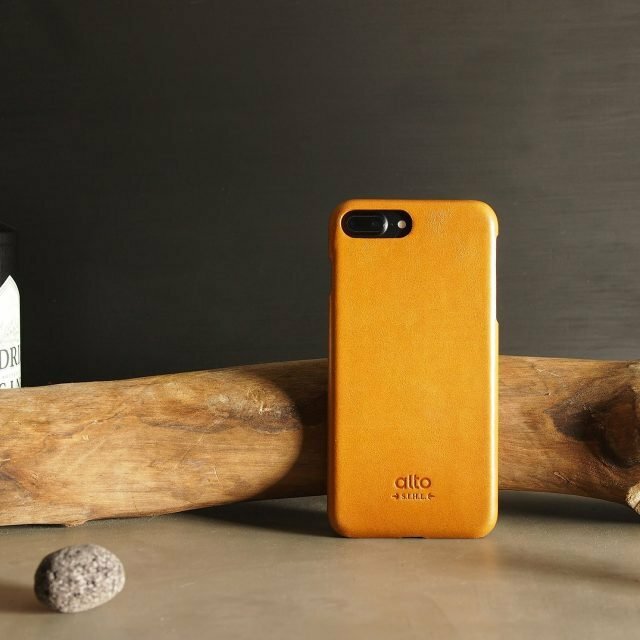 For alto natural leather products, the special patina will develop over time. 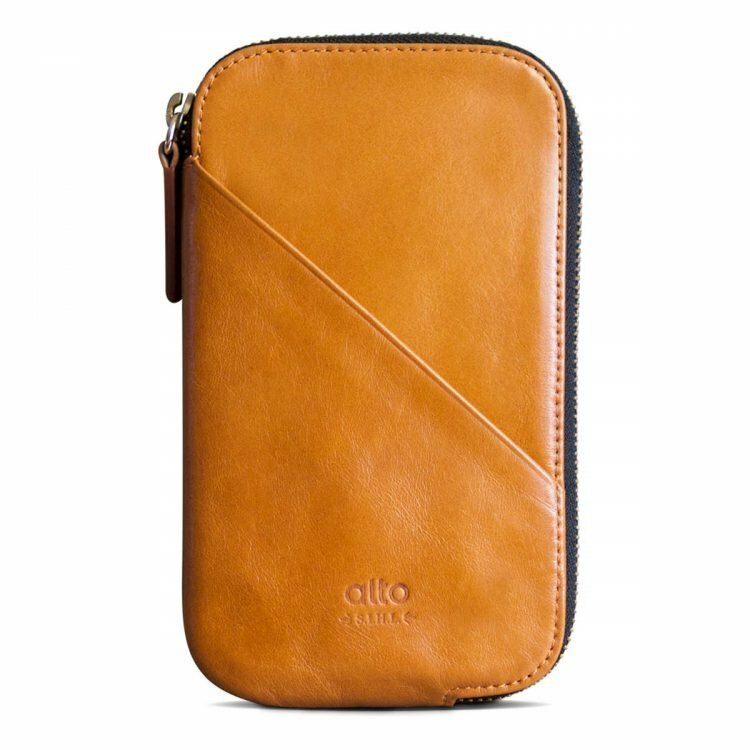 That’s the unique experience of having top quality natural leather accessories. 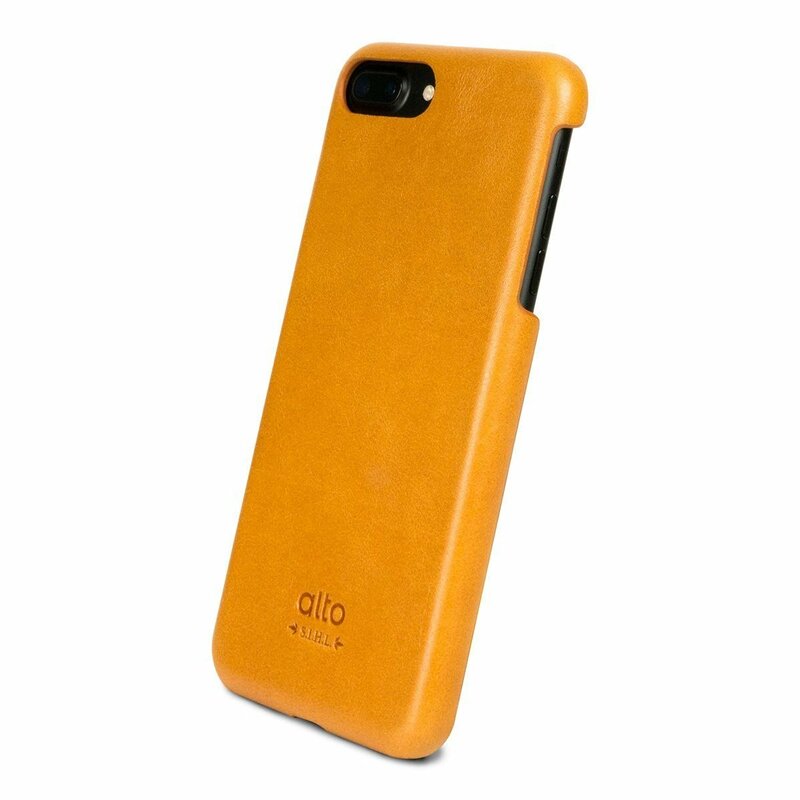 Simple and classic, fine touch with only 0.5mm in thickness. 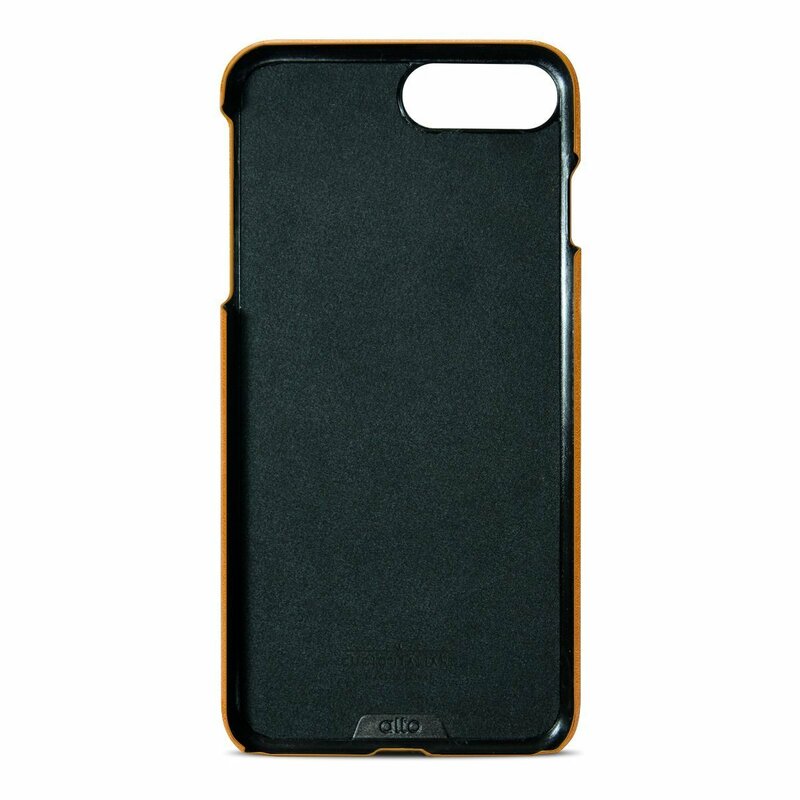 Following the classic snap-on design of the Original series, it provides better protection on three sides. 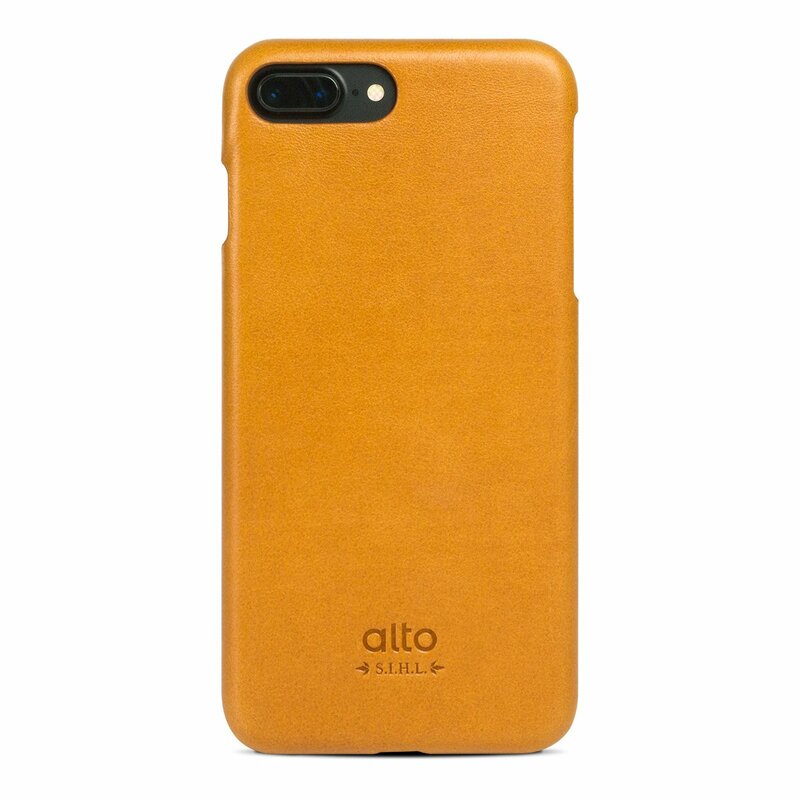 Wrapped with the Italian first layer aniline leather, it has the perfect touch and durability. 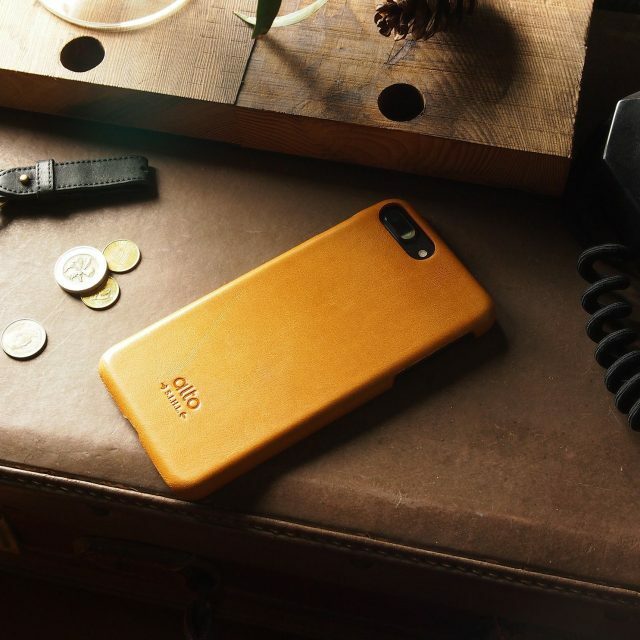 Our unique leather skiving skill and everlasting perfect craft technique provide the 0.5mm in thickness. 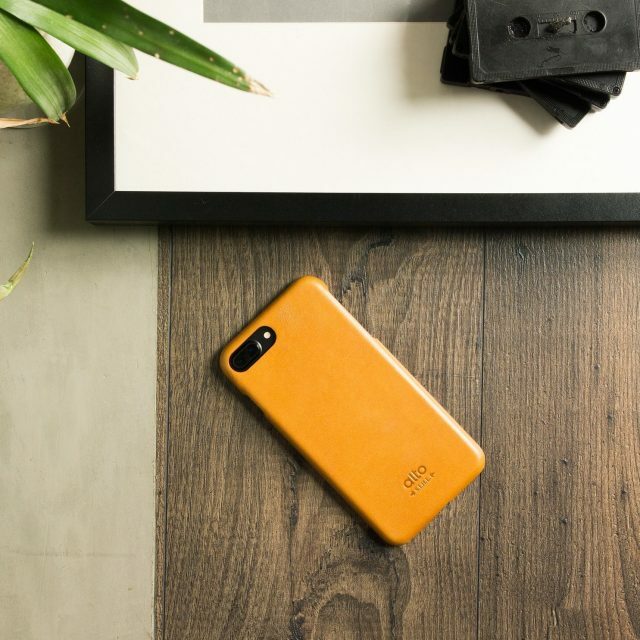 The slim profile and the fine touch match iPhone perfectly.